We've just launched a new digital edition, so you can now get STIR magazine on your phone, tablet, and computer. Sign up here! 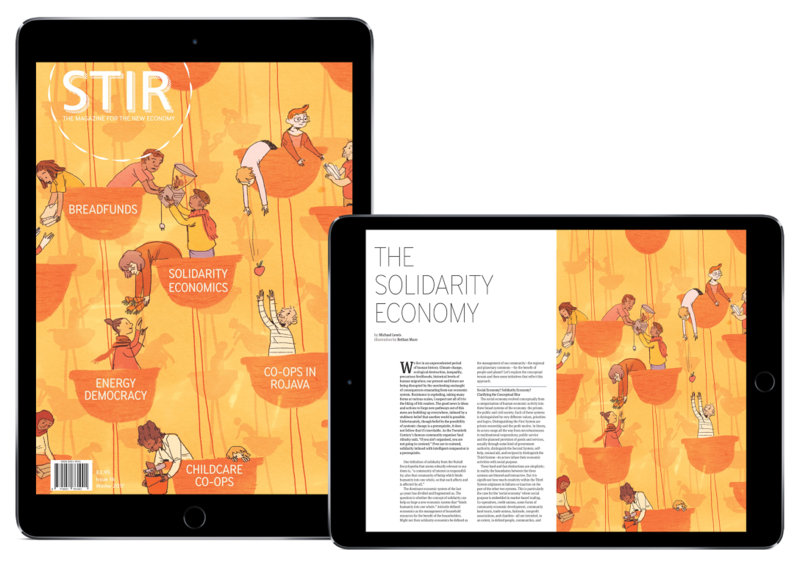 If you sign up for a digital subscription, you'll get access to all of our 16 beautiful and inspiring issues on the new economy. Note: This digital subscription includes web, iOS and Android access via Exact Editions apps. Sign up to our digital edition here.